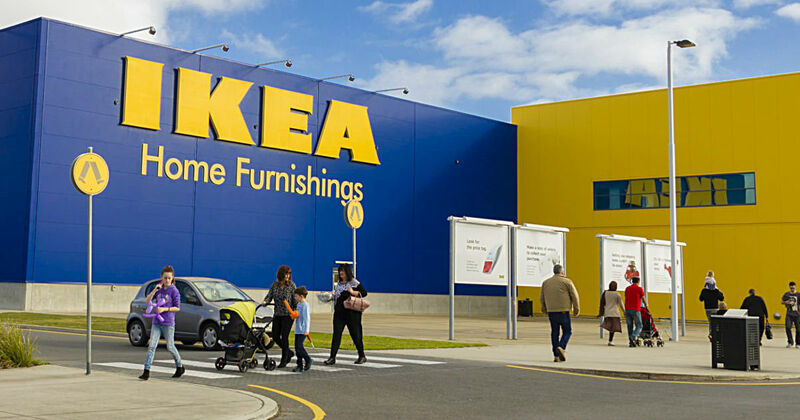 Stop by your local IKEA store for their 75th Anniversary Event! The first 75 IKEA FAMILY members at each store on Saturday, August 18 will receive a $20 IKEA Gift Card. See your local store for complete gift card giveaway rules and regulations. Gift card line up begins Saturday, August 18 at 9am.